We have 20 years of experience in providing personalized service to travelers from all over the world. We speak a variety of languages (English, French, German), and will arrange the best trip possible for your particular needs. We can help you decide what kind of Trek would suit you best. Whether you are a first time trekker in need of an experienced trekking and/or tour guide, or an experienced traveler looking for adventure further into unknown parts of Nepal, we can provide it. 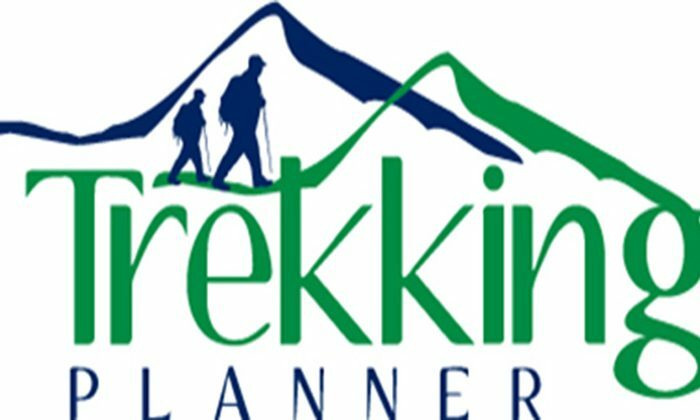 Trekking Planner handles all the logistics and we specialize in small groups. We also make sure our clients trek at the pace of their choice and focus on aspects of Nepal life and landscape that interest them the most. Mountain Trekking in Nepal is exhilarating, beautiful and challenging. You have to face the challenges of altitude in remote areas. We are familiar with the environment and the altitude challenges of Nepal. Frostbite, altitude sickness and disease could occur, which will appropriately be handled by our guides while trekking in the Himalayas. If any immediate rescue is needed, we will be standing by. Our priority is your safety. Our philosophy has been to listen carefully to what our customers want and to work with them closely in satisfying their needs and fulfilling their dreams.